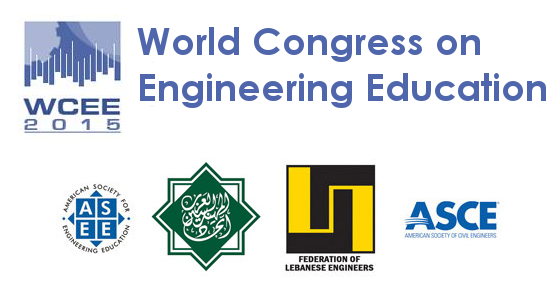 This Congress is organized by the World Federation of Engineering Organizations – Committee of Education in Engineering (WFEO-CEIE) in collaboration with the Federation of Lebanese Engineers (FLE), the Federation of Arab Engineers (FAE), the American Society of Engineering Education (ASEE), and the American Society of Civil Engineers (ASCE). Engineering curricula and sustainability (methodology, programs, ethics, learning applications…). 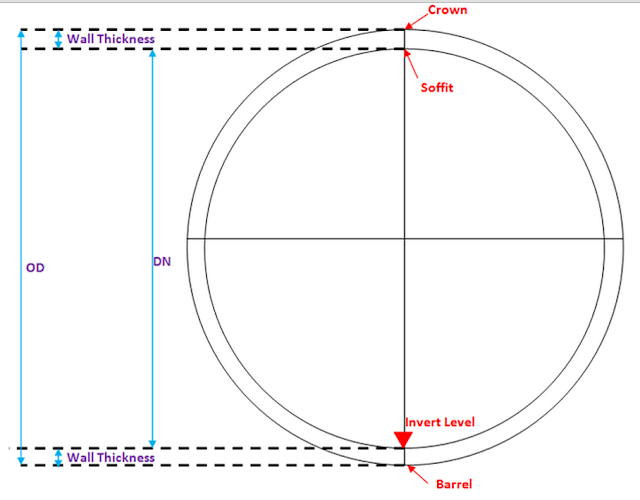 Sustainable Architecture education : Traditions and Technological strategies.